5-CD home stereo entertainment systems gives you the ability to have up to five discs worth of music ready for playback at a time. This may not be as efficient as playing music from an MP3 player, but one great benefit from using a stereo system is the quality of sound and the ability to blast music for several people to enjoy. 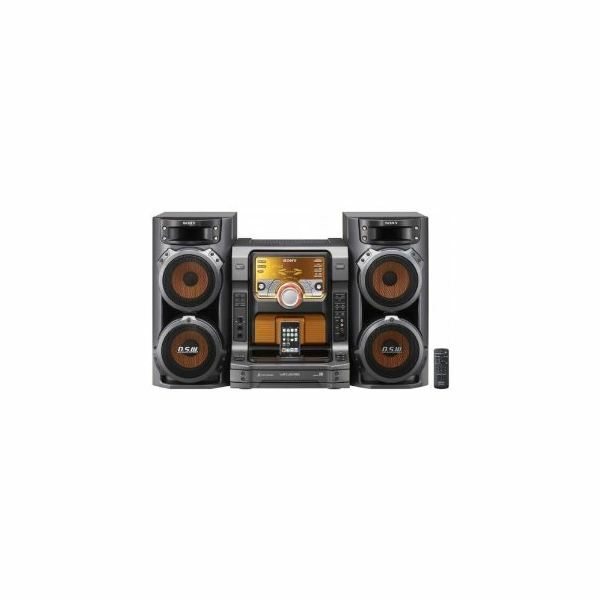 These sound systems are all available for online purchase at Amazon.com. This home audio system gives you two ways to enjoy music. First, you can dock your iPod so you can play your own music library as loud as you want. Second, you can use the CD changer that features Play Exchange technology to play music from up to five discs. The sounds you will be blasting will come from a two-way bass reflex speaker system with a couple of two inch tweeters and an 8.7 inch woofer. You can also use these audio outputs for your games. If you simply want to blast music for your friends or family, you can use its party features which are D-Light sync and the X-Round balance fader. You can control all of these features, including iPod playback, via the included remote control. You can purchase it for $699.95 as of July 2011. Like the previous stereo system, this one has a dock that lets you play music from your iPod. This system has a more bulky design and it sort of looks like an old school boom box. Even with the throwback design, users can still appreciate its sleek look. As for its features, it has all the basics you need, like a digital AM and FM tuner, a front AUX input and a CD changer than can accommodate up to five CDs at a time. It blasts music with 300 watts of output power. If it is too basic for you, maybe the price can make it sound more attractive. This is a lot cheaper compared to other products on this list – $139.99 as of July 2011. 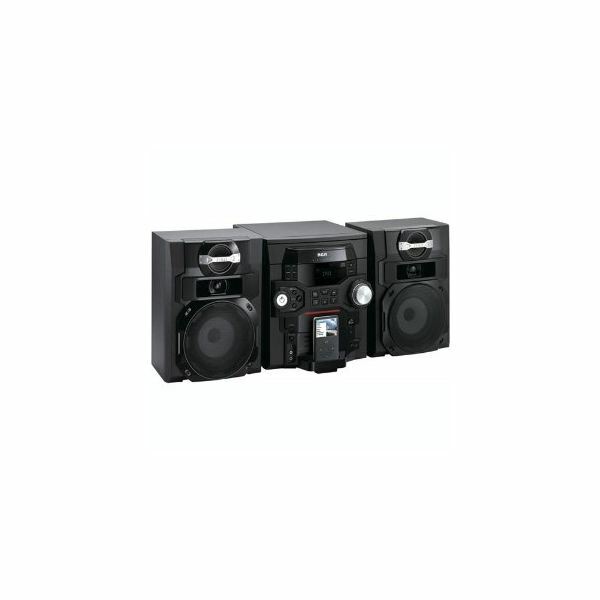 This mini stereo system, $189.99 as of July 2011, features a subwoofer that helps you blast music with 240 watts of power. 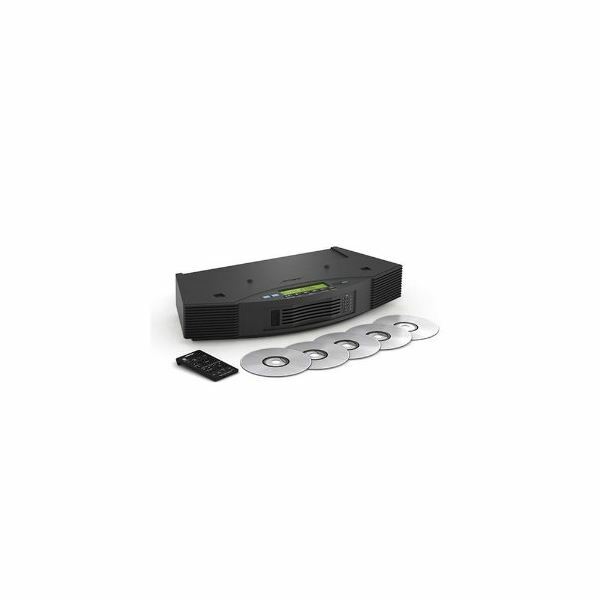 Its 5-disc CD changer lets you play music continuously from up to five compact discs. If that is not enough for you, you can mount your iPod or iPhone using the built-in dock. This dock does not just play music from your mobile devices, but it also charges them while they are docked. For fans of the old school, they can also enjoy their music from their cassette tapes. While the medium is considered obsolete, there are still a lot of cassette tapes out there. If you are one of those people with a cassette tape collection, you can have a great marriage of old school and new school technology by having cassette tapes and your iPod side by side playing music in your home. Whether you are playing music from you CDs or your iPod, you can enjoy rich sounds via the 6.75 inch woofers with 560 watts of total power. It works perfectly with your iPod thanks to its ability to charge the device while it plays music. The iPod is also completely controllable via the stereo system. Its CD changer can play professionally produced CDs, personally burned ones and even CDs that contain MP3 files. The system brings all of these features in one bold and striking design that is ideal for young and energetic individuals. You can buy it for $449.95 as of July 2011. If you have Bose’s Acoustic Wave Music System II, you can improve its range of music sources by using this 5-disc CD changer. 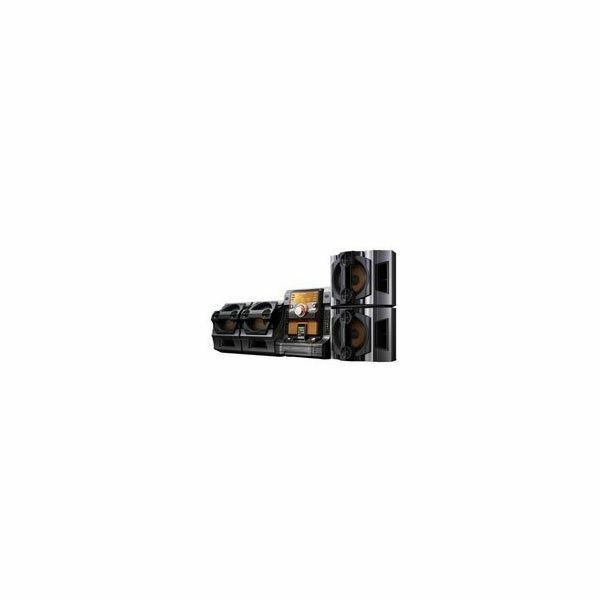 It can be quite pricey but the music system is worth it because it is capable of producing high quality sounds even when the volume is turned way up, which makes it perfect for playback in large rooms or an entire event hall. You can control both the music system and the 5-disc CD changer using a single remote which makes it highly convenient. You can add also use the CD changer to play audio from a DVD player or the TV thanks to its additional input for audio sources. 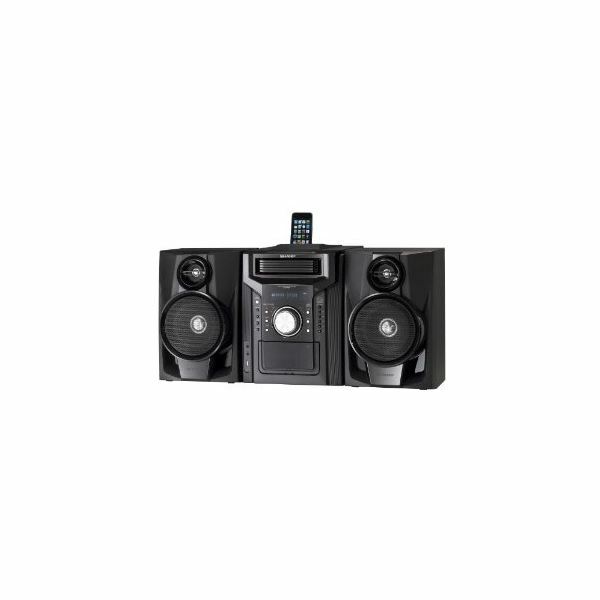 The CD changer is designed to be compact and it has a style that complements the music system. You can also use the CD changer as a stand-alone stereo system. The Music system goes for $1,099.95 while the CD changer goes for $299.95 as of July 2011. This list of 5-CD home stereo entertainment systems offer you equipment to play your entire music library. They are similar to mobile media players but with greater quality and louder volume. If you want the best of both worlds, some of these products are capable of multitasking since they also have docks for your iPod.